Thank you for dropping by as well. Hope you visit us again soon. Checking out your page as well. Thanks. Istanbul is a beautiful city. I hope to visit it again soon. Thank you! Glad you liked my photo. Hope you visit again soon. 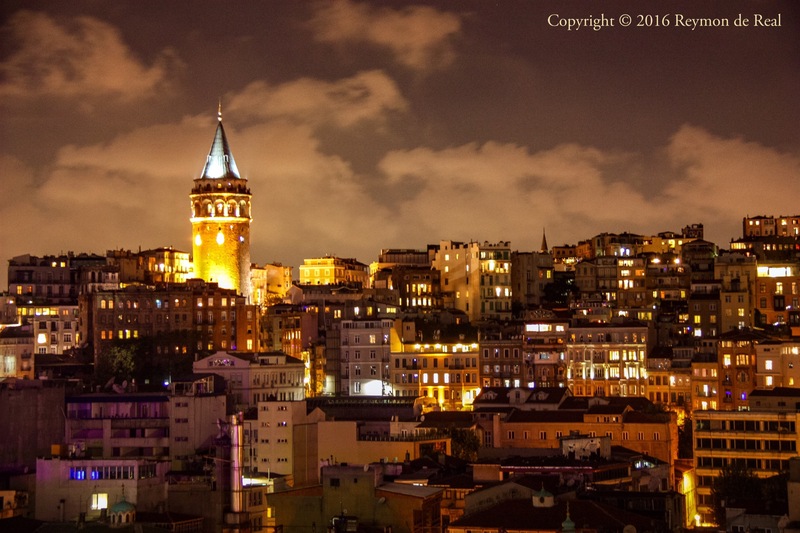 Istanbul is one of my favorite cities in the world. Bravo to all the workers who went straight back to the airport the following day. It won’t stop me visiting a friendly, welcoming city. No where is safe from Glasgow airport in Scotland to a gay nightclub in Orlando. We will not allow them to scare us…life goes on! Yes, let’s come back stronger. I am sure we will. We will not allow fear to overcome us. Life goes on and we will double our efforts to make this place a better world. Thanks Chevvy! Anything can happen anywhere so let us live life to the fullest like it is our last. Furthermore, never let events like this stop you from discovering new places and taking new experiences. I am scheduled for a month long holiday in Europe this October and I will try to be cautious but will definitely make sure I will have fun and make wonderful memories. I guess there aren’t too many places that are safe from acts of terrorism and is unfortunate that such an act killing over 40 people has just happened in Istanbul. I took special note of this and your photograph because this city remains on my bucket list of places to visit. Thanks for sharing this beautiful picture. I wasn’t aware that any bad incident took place here recently. Care to explain? Terrorist attack at the Istanbul International Airport last Tuesday. Oh wow. Here we go again. These things are getting far too frequent now.